Made in 316 stainless steel, with eye. 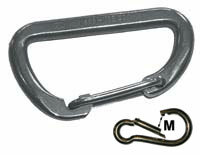 Made in 316 stainless steel with eye. 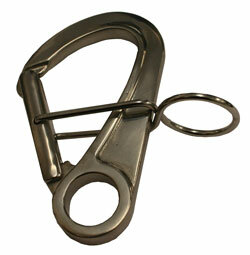 Mooring Hook made from 316 Stainless Steel. Bracket screws on to a pole or Boat Hook. 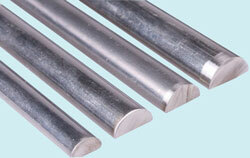 Made from 306Cu Stainless Steel, with eye. 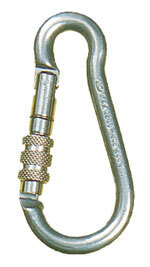 Mooring hook made from 316 stainless steel, specifically designed for remote release of a mooring buoy, simply place the noat hook spike through the release loop and push to release the buoy.